I was in Ithaca, New York, last week for the 2017 Cornell Hospitality Research Summit (#CHRS2017), where a good mix of industry professionals and academic researchers shared their viewpoints on the outlooks of the hospitality business and findings of relevant research. This year, the conference's theme was "opportunities in the era of disruption." So, what are the disruptions? 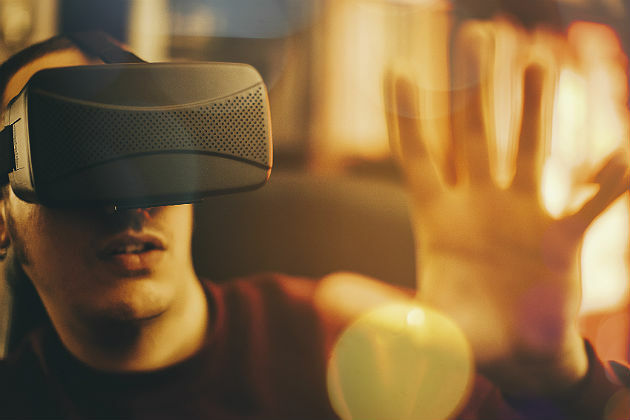 The advance of technologies, such as virtual reality, artificial intelligence (AI), facial recognition and data analytics, has transformed customer experience and is making innovative disruptions to operations. Airbnb brought new experiences to travelers, but also a tremendous supply of available rooms to the market almost overnight. Hotels are facing a big threat from room-sharing services and need to improve their practices in revenue management and asset management. Sustainability is going to become even more important in service operations even though not all consumers are willing to make extra effort for green products (yet). As hotels are responding to the changing needs of today's travelers, new brands/products are introduced to the market, with many still in construction. Newer properties also create threats to the older ones in the market. Managers should pay special attention to generation differences, such as the preferences of millennials. Online reviews and social media are still important, but not all generations pay attention to the same content or platform. Because OTAs (online travel agents) now have the business intelligence of both hotel sales and residential rentals, they should remain as an important strategic partner of hotels, even though hotels are pushing travelers to book-direct on their websites. There is a need for business to revamp their strategies in talent management as the industry is constantly being disrupted. Shall we worry about the future because of these disruptions? We could, but feeling worrisome would not help business. Positive thinking is perhaps the only remedy to deal with challenges. "Disruptions create opportunities," suggested Arthur Adler, the managing director and chairman of the Americas division of Jones Lang LaSalle's (JLL) Hotels and Hospitality Group, in the keynote opening session at #CHRS2017. By reviewing the history of how the hotel business has evolved over time, Adler concluded that disruptions brought innovations to the industry (e.g., making reservations on the phone vs. on the internet). Rather than feeling worried about the future, we should all react to the new opportunities identified in the era of disruption. Rethink guest experience and be innovative in product offerings. Utilize space more efficiently. For example, can a hotel's lobby or meeting space be "shared" as what is in the room-sharing and ride-sharing business? How can technology be used in providing customized service? For example, use AI and machine learning to predict guest preference. How can technology be better utilized in daily operations (e.g., making improvements in revenue management and productivity among staff members)? What can we learn from the room-sharing business? How can blockchain technology be used in the hospitality industry? What proactive approaches can be taken in sustainability? A good example in case is that the Romantik Hotel Muottas Muragl is running a lodging business in a "plus energy building," meaning a building is so energy-efficient that it generates more energy than it consumes. Do you agree that opportunities are often associated with risks, or disruptions in this case? What opportunities do you see in the era of disruption?